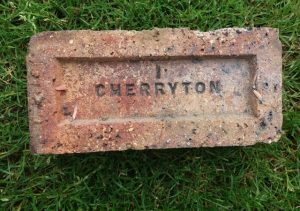 Found by Gordon Wyle at Cherryton Brick Works. 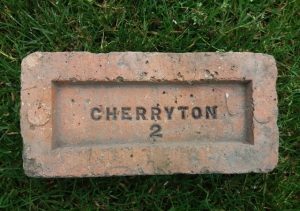 Cherryton Brick Co , Tulligarth, Clackmannanshire. 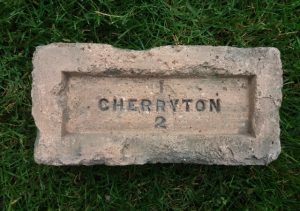 . .
Found at Cherryton Brick Works. 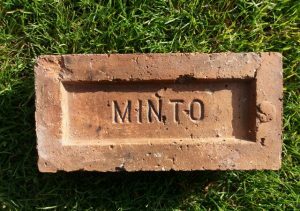 Minto Brick Company Limited, Cherryton Brick Works, Clackmannashire . 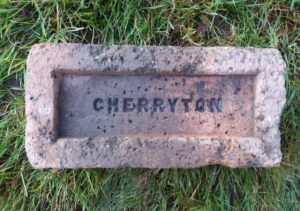 Found Cherryton Brickworks Cherryton Brick Co , Tulligarth, Clackmannanshire. 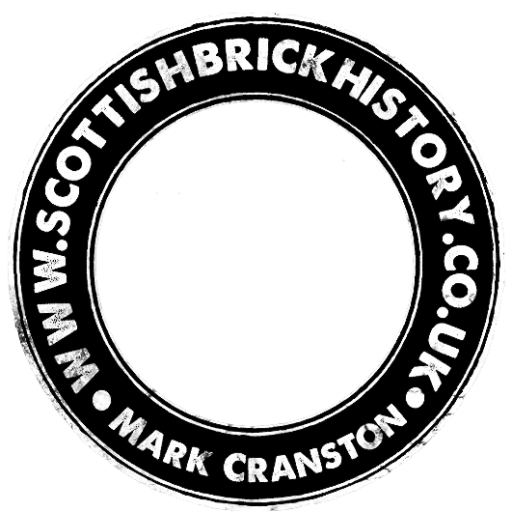 . . . .
Found Dundee Cherryton Brick Co , Tulligarth, Clackmannanshire. . . . . .